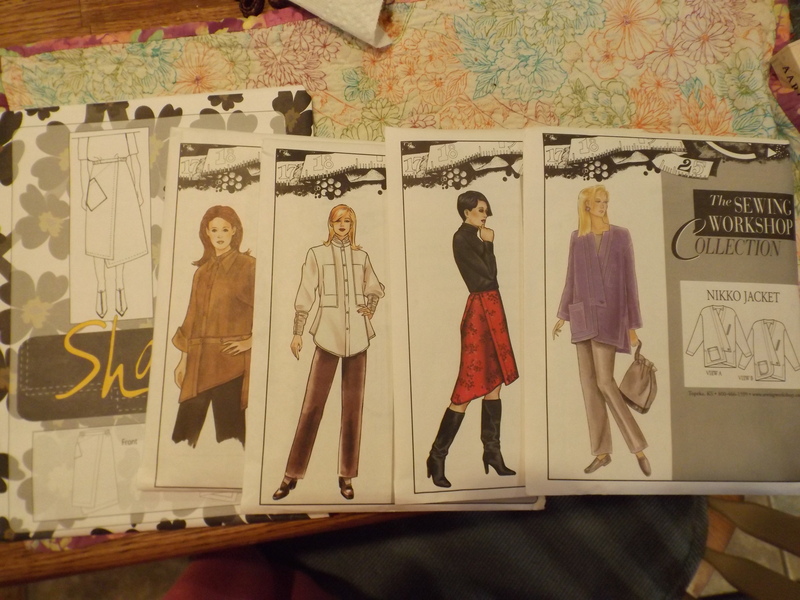 Sewing Working had several of their patterns on sale for $5. Normally, they are between $18 and $22. They are well written with lots of good advise and ideas. 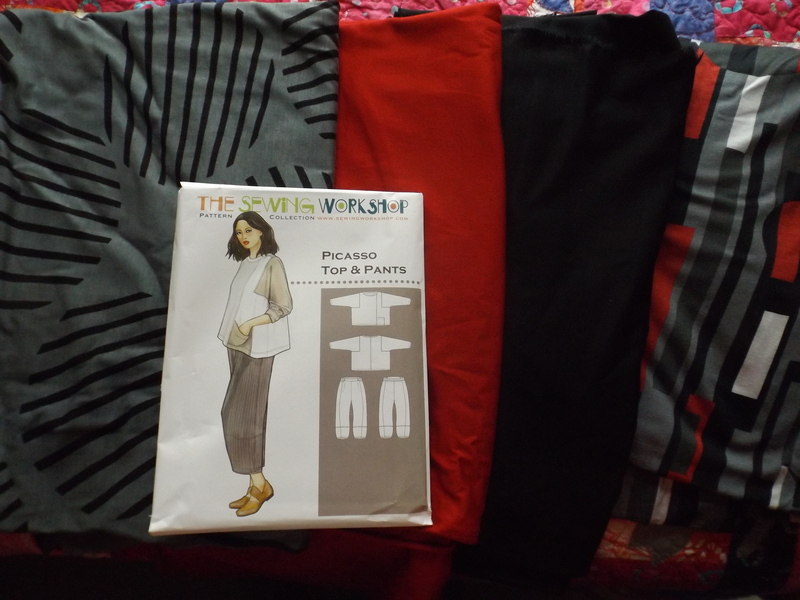 I also bought a new pattern and some fabric for the pants. Then I asked if they could match the colors to make the top. I’m very happy with the result.